Open House This Saturday 12pm-2pm! 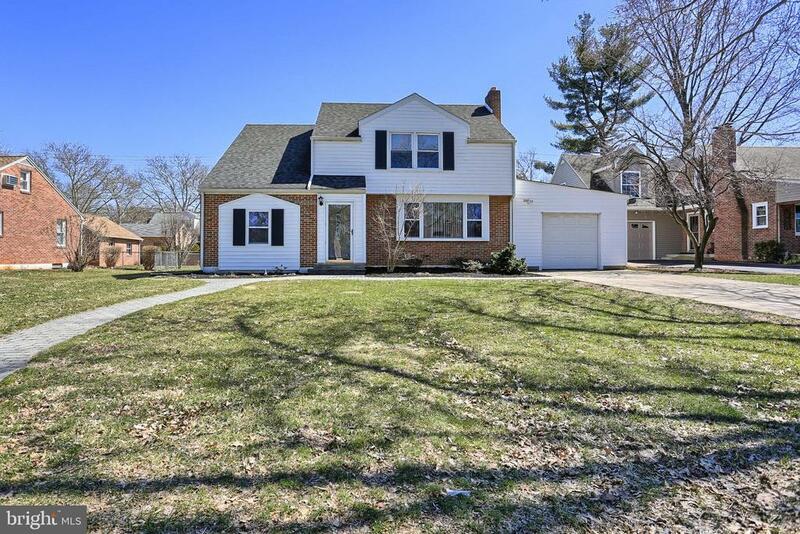 Perfectly located in popular York Suburban school district, this 3 BR, 2 Bath home has it all! The home welcomes you with gorgeous hardwood flooring, and a wood burning fireplace for those cold winter nights. The recently remodeled kitchen boasts newer maple cabinetry, new vinyl plank flooring and a beautiful tile backsplash. There is a bonus family room on the first floor, as well as an updated half bath and a game room which is attached to the back of the garage. This room is perfect for an additional rec room for the kids or workshop/studio. The master bedroom is roomy and spacious. The home also is equipped with cool central air, energy efficient natural gas heat, and all vinyl replacement windows have been added. The basement is also partially finished for even more space. The lot is level and generous and also fenced, and is equipped with a storage shed. Relax and enjoy sipping your coffee or grilling those burgers on the covered patio. This home is ready! Schedule your private showing today.